Budding journalists are taught to ask five W questions–who, what, when, where, and why–and one solitary H question–how–every time they report a story. Those questions are also important when you’re planning an Eagle court of honor, but four of them are especially important at the outset. In fact, asking them is essential to starting the planning process and can make the different between a great event and a yawner. As soon as possible after the Scout has passed board of review, the key players–the Scout, his parent(s), and the troop leader in charge of the event–should meet to discuss when, where, who, and what. 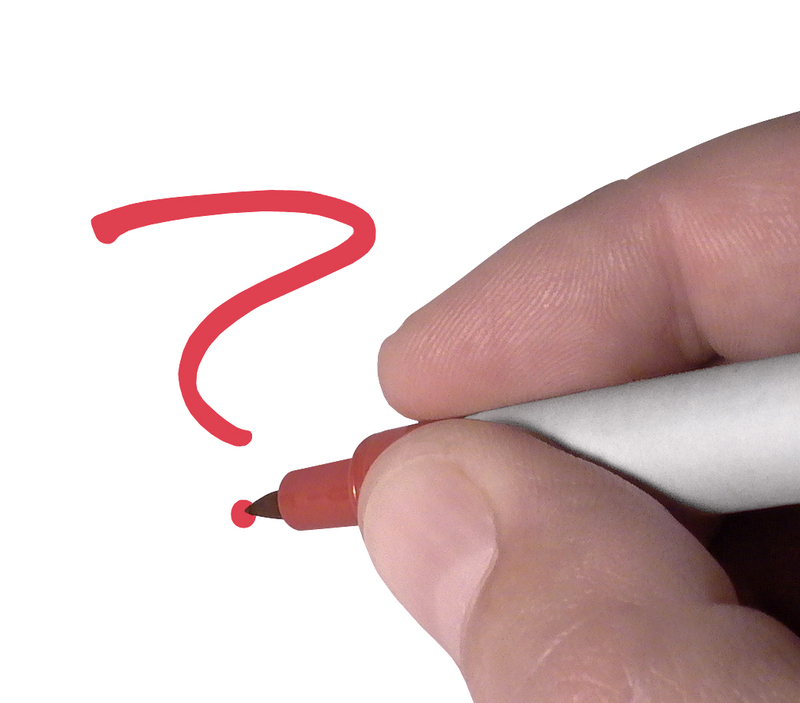 Here’s a look at these questions and the sorts of answers you should be looking for. Who and what. Once you’ve confirmed the when and the where, talk about the who. In other words, who should be a part of the ceremony? 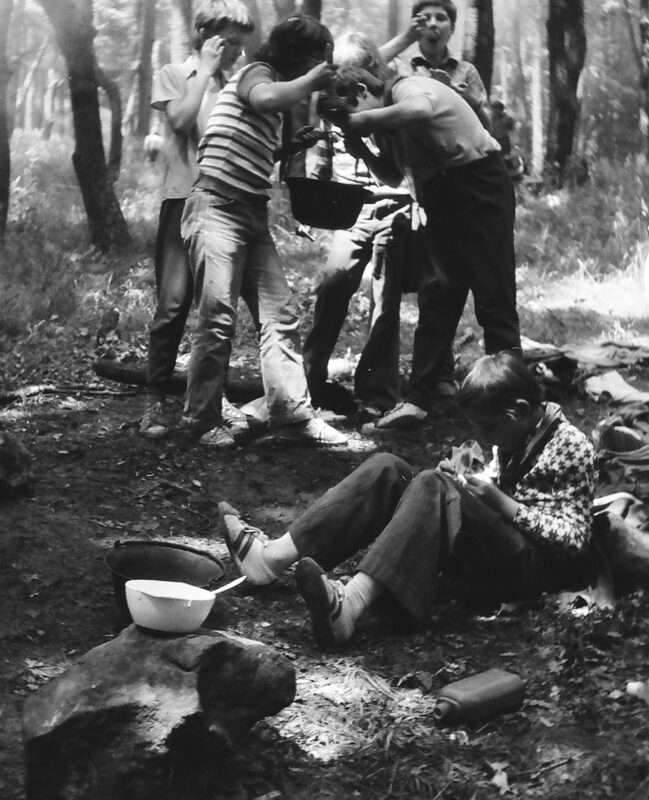 The Scoutmaster and family will obviously play a role, but who else does the Scout want to include? Does he want to include the grandfather who was the family’s first Eagle Scout? 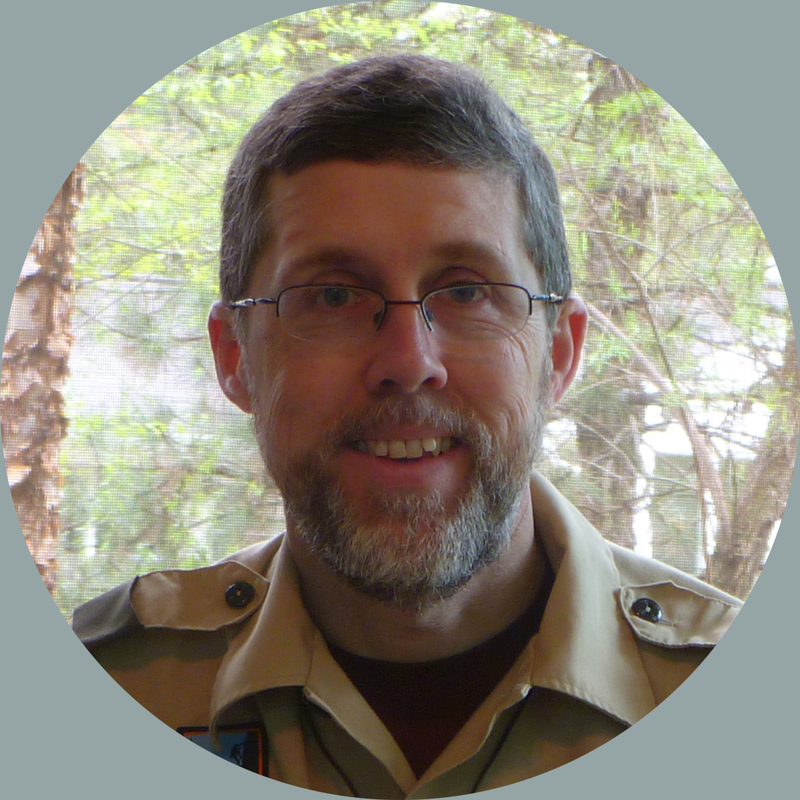 What about the now-retired Scoutmaster who started the honoree on the trail to Eagle? 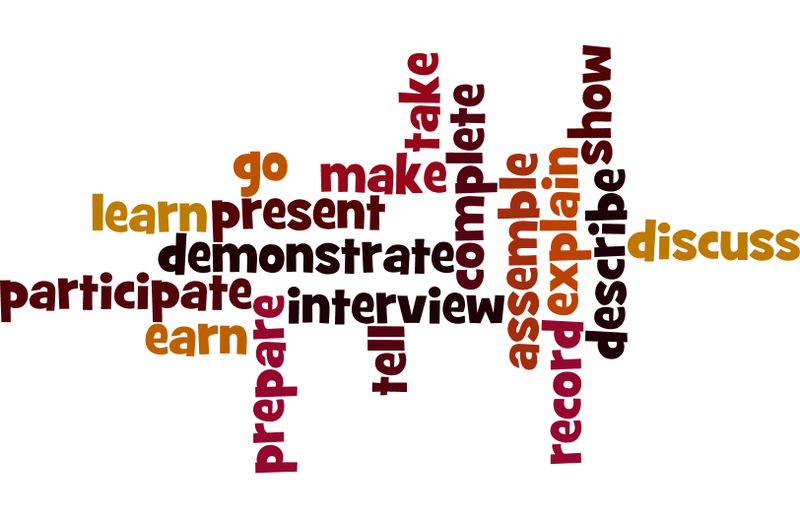 Make a list of those presenters and solicit their involvement. (See my post on very important presenters for more on the who question.) Next, think about what elements the ceremony should include. What has the Scout seen at previous courts of honor that he really liked? What ceremony parts in The Eagle Court of Honor Book speak to him? Again, make a list. With your who and what lists in hand, you can begin crafting a unique script, one designed to honor a unique Eagle Scout. So what about why and how? Those questions are also important, of course. The introduction to The Eagle Court of Honor Book covers why, and the rest of the book will show you how. By asking–and answering–the right questions, you can ensure a great court of honor for your next Eagle Scout. When I was Scoutmaster, our troop instituted a Golden Spoon competition that still remains a favorite annual activity. In the early years, this was basically a chili cook-off with a twist: presentation counted as much as taste. One year, for example, the winning patrol went with an all-white theme: white chili, sparkling grape juice, and cheesecake (without fruit topping, sadly). White server’s outfits, chef’s hats, and tablecloths added to the fun. For all their trouble, that patrol gained possession of the Golden Spoon (a soup ladle that we’d spray-painted gold). Of course, they also learned something about teamwork and were encouraged in a gentle way to cook something more challenging than hot dogs for dinner. I tell you all this not because I think you should hold a Golden Spoon competition (although that’s not a bad idea). My point is to demonstrate how adding a simple twist or two to an ordinary activity can make it a highlight of your Scouting year. Do nothing but utensil-less cooking (e.g., foil packs) for a weekend. Use nothing but homemade equipment (e.g., tin-can stoves) for a weekend. Have an international weekend, featuring a different country at each meal—and venture beyond Mexico, Italy, and China! Have a progressive dinner during an outing: appetizer at the Wolf Patrol, salad at the Bear Patrol, entrée at the Owl Patrol, and dessert at the Bobcat Patrol. Flip your menu. Make dinner in the morning and breakfast at night. Even though you’re doing “plop” camping at the local state park, using backpacking food all weekend. Hike out to a scenic overlook and cook your dinner there as you watch the sun set. Follow my Scouts’ example and color-code your meals. See which patrol can come up with the whitest, greenest, or reddest menu. So those are my ideas. I’d love to hear how your troop adds a twist to cooking–or any other activity. The comments section is open. Recently, the Scouting magazine blog ran a great story about a troop that brought back a troop alumnus to cater an Eagle court of honor. There were a lot of things to like about this story, including the fact that the chef in question, who cooks at New York’s Waldorf Astoria hotel, wore an Eagle Scout neckerchief during the event. But the best thing about the story, in my opinion, is that the troop found a way to put this alumnus to work. People planning courts of honor–especially proud parents–tend to think that everybody will want to come to the celebration. The reality, however, is that people need a reason to come if they don’t have a personal connection with the honoree. A troop alumnus who’s in college may not even remember the honoree, who might have been little more than a snotty-nosed Tenderfoot when he himself became an Eagle Scout. And an older alumnus, one who’s settled into a career and a family? Fuhggedaboutit! I’m not saying that every alumnus you invite to a court of honor need prepare a gourmet meal (not that that wouldn’t be nice!). You can find ways to include alumni that are much simpler. For example, many troops form an “Eagles’ nest” of Eagle Scouts at the back of the stage during the presentation phase of their courts of honor. Typically, each person is asked to give his name, the year of his award, and his home troop and city. Sometimes, the new Eagle Scout’s medal is passed along the line as a symbol of the connection between all Eagle Scouts. 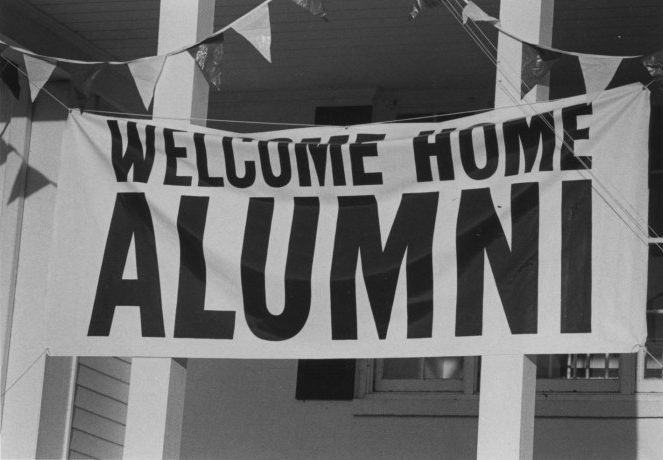 This is a simple way to make alumni feel more engaged. Plus, it can make for some great photos. How do you engage troop alumni at your courts of honor? Post your ideas in the comments section. As a writer, I spend my days rearranging the letters of the alphabet and peppering them with various punctuation marks. That means, among other things, that I pay close to language. And I know that verbs matter when it comes to Boy Scout advancement. Recently in a Facebook group I read a Scout’s request for people to interview for requirement 8 of Scouting Heritage merit badge (“Interview at least three people (different from those you interviewed for requirement 5) over the age of 40 who were Scouts. Find out about their Scouting experiences. Ask about the impact that Scouting has had on their lives. Share what you learned with your counselor.”) Now, I couldn’t tell from this Scout’s post whether he was looking to set up phone or email interviews with random Eagle Scouts or whether he just wanted people to post their Scouting stories to Facebook. If the former was true, he was setting up potential Youth Protection problems. If the latter was true, he was looking to take a shortcut, one that would end up shortchanging him, because he could learn far more by conducting an actual interview than by having a brief asynchronous exchange on Facebook. The same is true of every Boy Scout requirement. That’s why paying attention to the verbs is so important. Need more great troop leadership ideas? Check out the new edition of The Scoutmaster’s Other Handbook, which is now available in both print and e-book formats at https://www.eaglebook.com/products.htm#scoutmasters. That’s usually a good thing, but when it comes to those congratulatory letters that are a highlight of many Eagle courts of honor, size can be a problem. You’ve probably noticed something about those letters, cards, and similar items: they’re all different sizes. While most tend to be letter size, a few are closer to postcard size, and there’s often one (like a proclamation from your mayor) that’s legal size. The size variation makes presenting them at the court of honor difficult. You could put them in a scrapbook, of course, but that would mean leaving out or folding oversized items. An easier—and cheaper—solution is to put them in a legal-size expanding wallet. 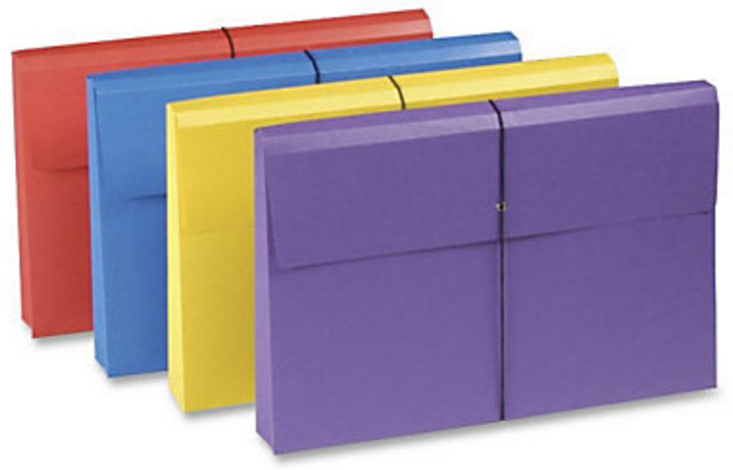 These cardstock wallets, which cost under $5 at office supply stores, look something like oversized file folders with flap closures. The ones I’ve used are bright red and feature elastic loops to hold the flaps down; others have Velcro fasteners. Add an Eagle Scout decal to the flap, and you have a presentation item that’s as nice as the letters it contains. 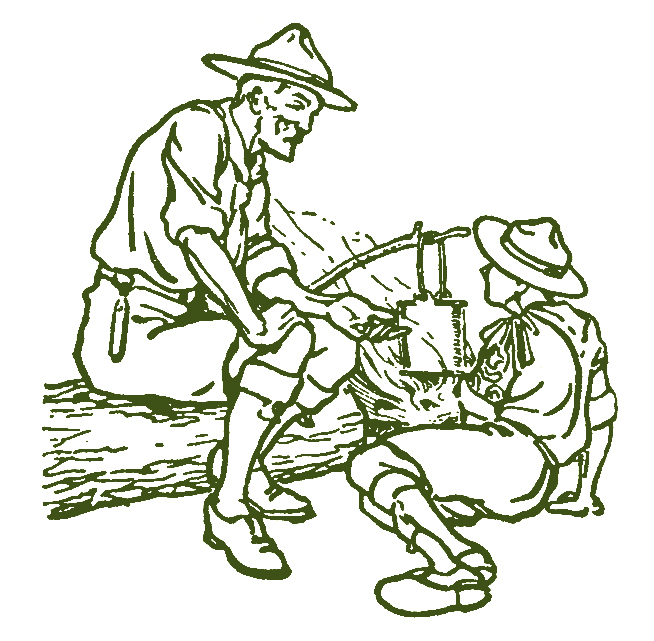 Although the Scout Oath and Law don’t refer explicitly to leadership, one of the things we try to do as Scoutmasters is teach our Scouts to be leaders. We do that by (let’s hope) setting a good example, but we also do it by pointing out other good leaders to our Scouts. Here’s one way to do that: Show a video clip illustrating leadership at a PLC meeting or Introduction to Leadership Skills for Troops session. Then, ask the Scouts to identify leadership traits they spotted and tell how they might implement that trait in their own leadership roles. It’s also an example of what we as Scout leaders should do in working with our youth leaders. Too often, we think the youth leadership method means letting our patrol leaders and senior patrol leaders sink or swim without our help. But it’s really incumbent on us to help our youth leaders be successful, even if that means bailing them out from time to time as Cheeks did in that video. I’ve spent an impressive amount of money on picture-framing over the years. That’s partly because I have a lot of photos and other art in my house and partly because my daughter convinced me years ago that how you frame a picture is guaranteed to either enhance or detract from its appearance. Just as the punishment should fit the crime, the frame should fit its contents. That’s why art museums typically display great works of art in frames that look like works of art themselves. Frames play an important role in Eagle courts of honor as well. One of the items typically presented to a new Eagle Scout is his official certificate–which will fortunately look a whole lot nicer than the one above that I received back in 1982! Hand the Scout his certificate without a frame, and it looks like little more than a floppy piece of paper. Stick it in a frame, however, and it begins to look worthy of the occasion. You could spend a lot of money on a frame, but you really don’t have to. Discount stores typically offer basic styles for just a few dollars–there just a dollar at Dollar Tree–and the Scout could easily upgrade to something nicer later on. 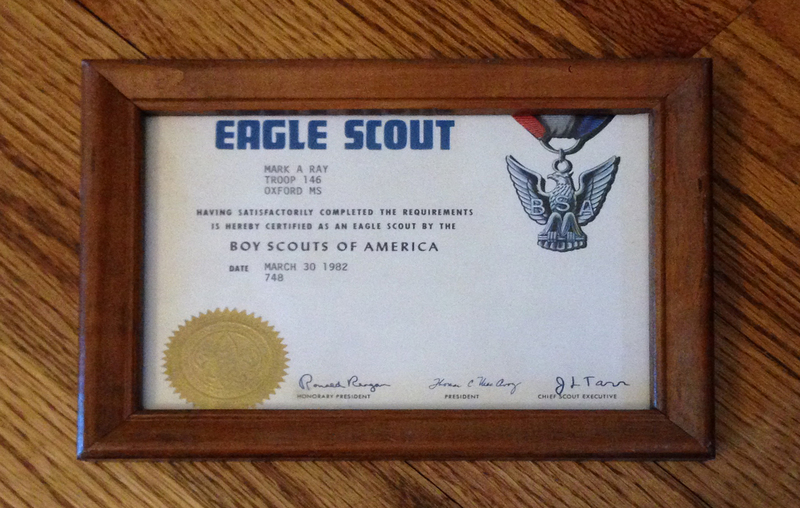 For example, ScoutStuff.org offers a very attractive shadow box frame with space for both the certificate and medal for about $60. By the way, you could also purchase an 11×14 frame with a pre-cut 8×10 mat. That’s a quick and easy way to make the certificate more impressive. Whatever you do, just remember that the clothes make the man and the frame makes the certificate. Speaking of certificates, check out my Eagle Mountain and Eagle Mentor certificates. These inexpensive gifts are a great way to honor your new Eagle Scout and the men and women who helped him reach the summit. And they’re now available in both full-color and classic parchment versions.